Found 3 blog entries about Placer County. Wednesday, October 7th, 2015 at 4:18pm. Thursday, January 17th, 2013 at 6:26am. 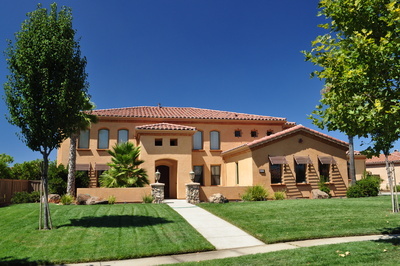 2012 was an incredible year for home prices in Placer County. After seeing prices drop month after month, quarter after quarter and year after year over the past 7 years, things finally turned around and started an upward trend in 2012. Between December 2011 and December 2012, in Metrolist MLS, the median sales price of single family homes in Placer County increased 18.6%, while the average price increased 18.7% and the average price per square-foot rose 13.3%. Over the past 7 years we have still seen a 38.8% decline in the median price, 36.7% decline in the average price and 41.7% decline in the average price per square-foot, but the bottom had to be reached at some point, and at least for now it appears that it was reached at the end of 2011. Saturday, January 12th, 2013 at 2:24pm.